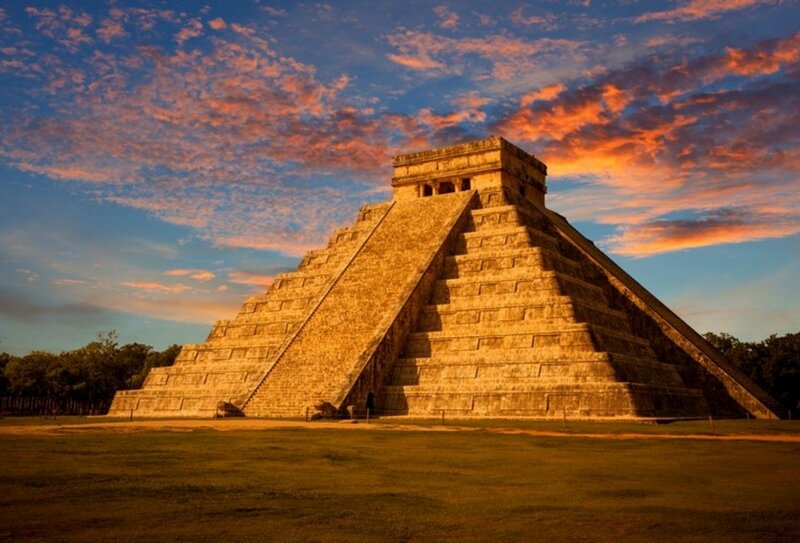 Explore magical Mexico on this 15-day tour! 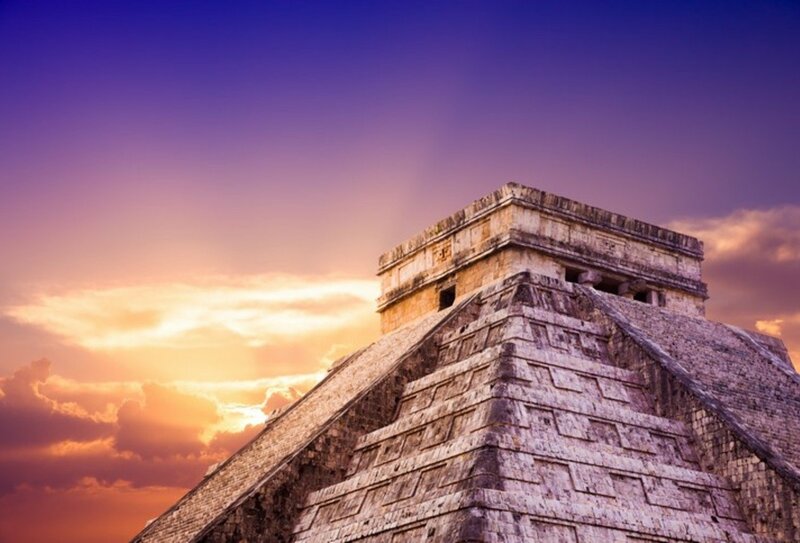 Discover the magic of Mexico on this unmissable 15-day tour. 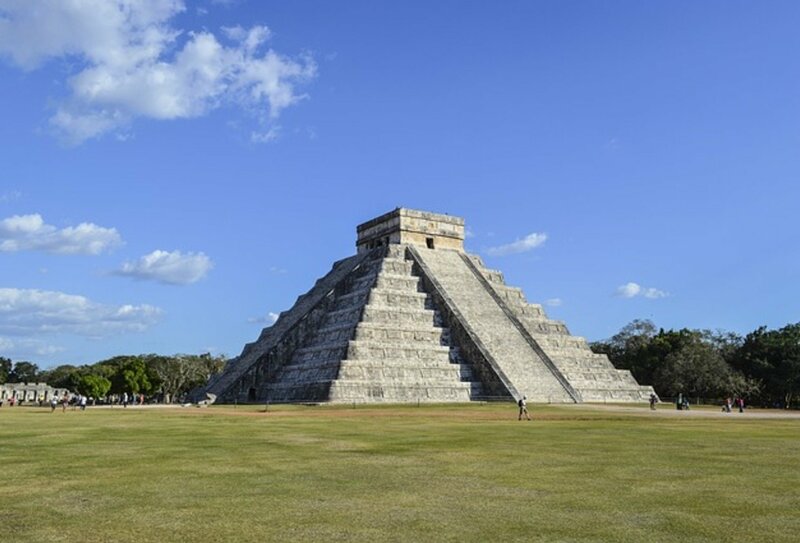 Explore ancient ruins, laze on picture-perfect beaches and stroll through lively Mexican cities. 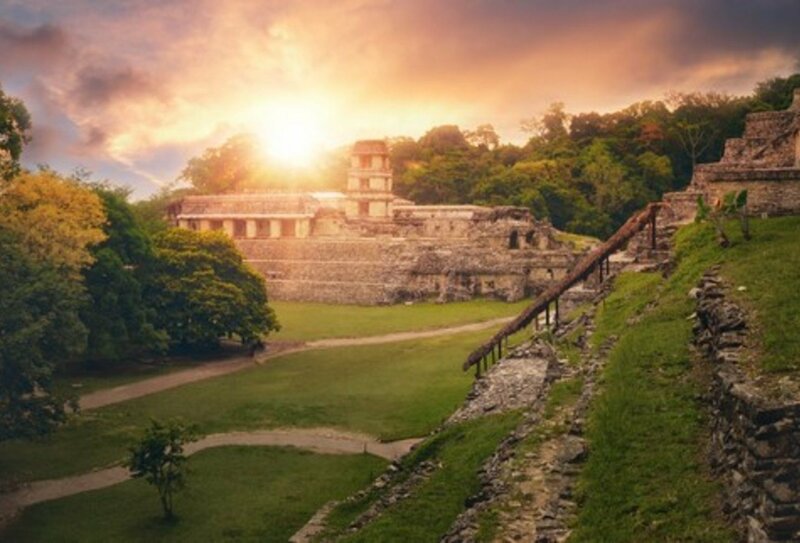 You’ll begin in vibrant Mexico City, where you’ll visit the Teotihuacán pyramids, and then travel to the coastal city of Veracruz. 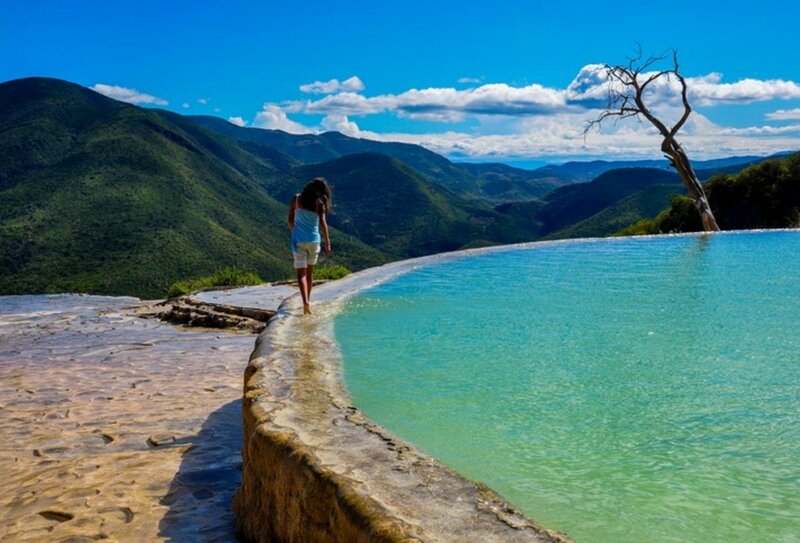 Journey onwards to Oaxaca and discover the incredible Hierve el Agua petrified waterfall, before taking an included flight to beautiful Mérida. Your final few days are spent hopping between seaside towns, including Río Lagartos, Tulum and Playa del Carmen. This is a Mexican adventure you’ll never forget! Swim in a unique setting: an underground cenote! 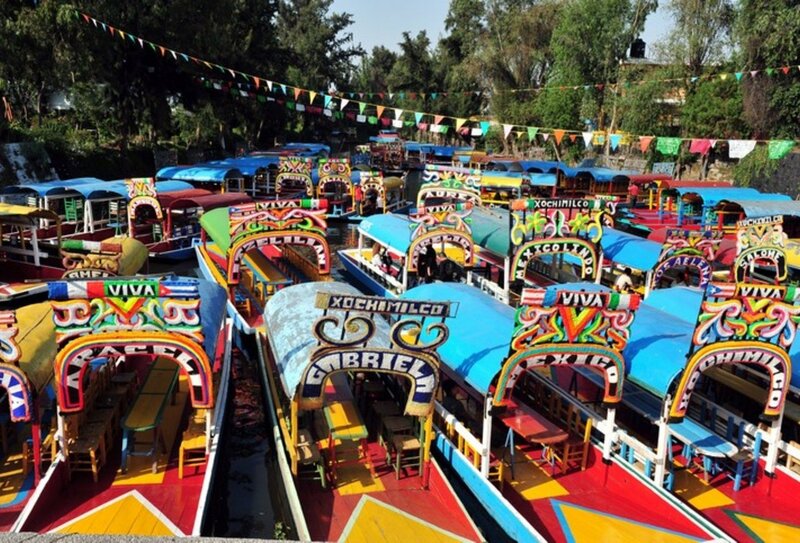 Have an unforgettable experience in Mexico on this fun 15-day tour! Day 1: Mexico City. Arrive at any time. Free time to explore the city. Welcome meeting with group at guide at 6pm. Day 2: Mexico City. Explore the mighty pyramids of Teotihuacán and enjoy an included street food crawl. Breakfast and dinner included. Day 3: Mexico City. Discover the magic of Mexico City on this free day to explore. Breakfast included. Days 4-5: Veracruz. Travel to the historic coastal city of Veracruz. Enjoy free time to hit the beach or visit the nearby UNESCO World Heritage Site of Tlocotalpan. Breakfasts included. Days 6-8: Oaxaca. Transfer to Oaxaca. Enjoy an orientation walk around the main square and markets. Visit the incredible Hierve el Agua petrified waterfall and enjoy a fiery mescal tasting. Free time to explore and relax. Breakfasts included. Days 9-10: Mérida. Fly to Merida and visit a nearby cenote (underground pool) for a swim. 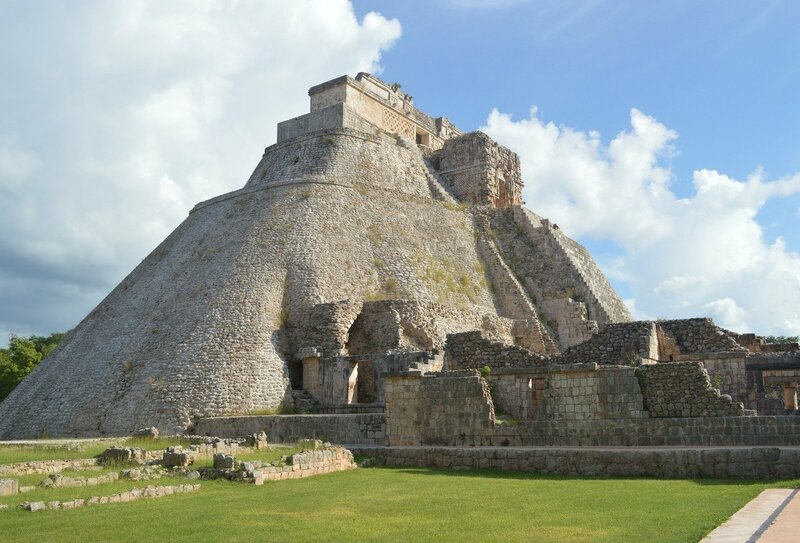 Opt to visit the Mayan ruins of Uxmal. Breakfasts included. Day 11: Río Lagartos. Travel to Río Lagartos and marvel at the strange pink waters of Las Coloradas. Breakfast included. Day 12-13: Tulum. 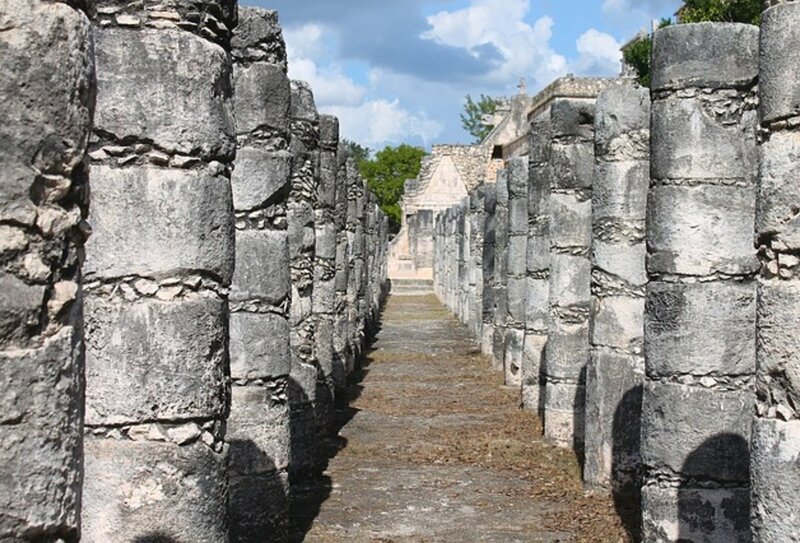 Continue east to Tulum and visit the Mayan ruins of Tulum, which overlook the Caribbean Sea. Free time to swim, sunbathe and explore. Big night out on day 13. Breakfasts included. Day 14: Playa del Carmen. 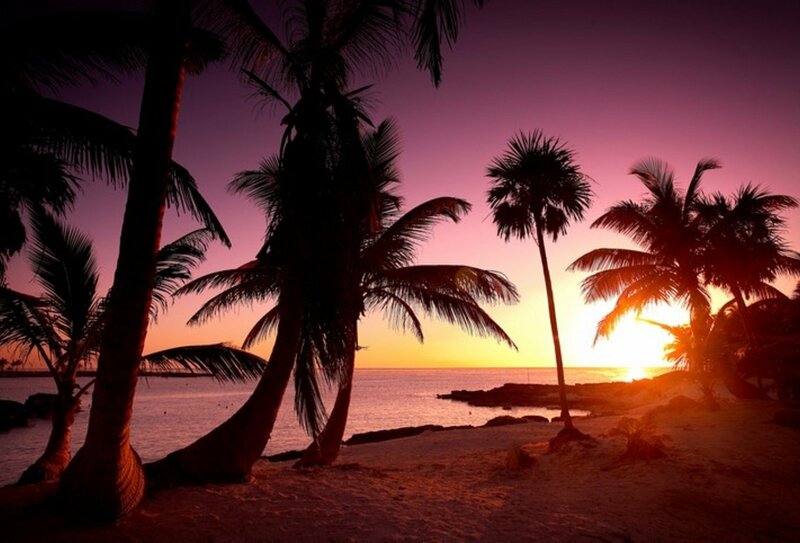 Travel to Playa del Carmen and relax on beautiful beaches or nearby islands. Enjoy dinner at a community restaurant that supports youth arts. Breakfast and dinner included. Day 15: Playa del Carmen. Your tour ends today and you can depart at any time. Breakfast included. Arrive into Mexico City on day 1, in time for a 6pm welcome meeting at your hotel. Airport transfers are not included. Your Mexican tour ends in the coastal town of Playa del Carmen on day 15. 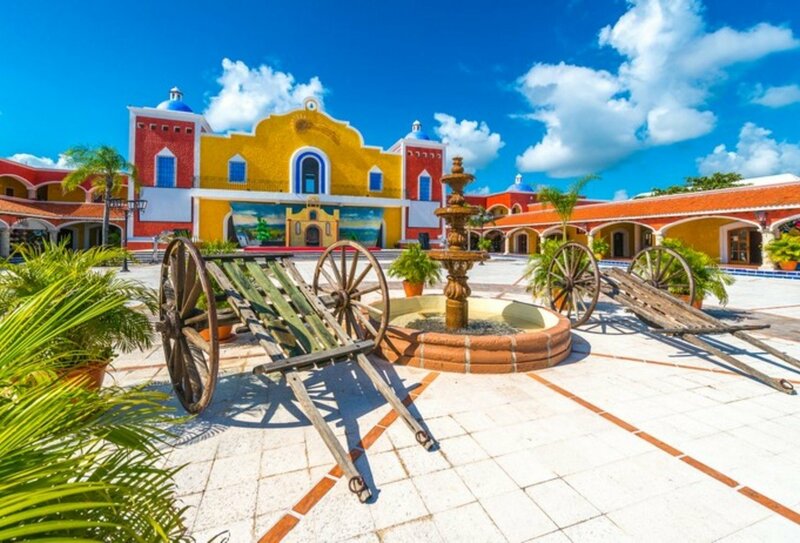 Return airport transfers are not included, but Cancún airport is only a 45-minute drive away and your guide can advise you of suitable transfer options. 14 nights’ multi-share accommodation are included on this tour. 14 breakfasts and 2 dinners are included. You will need to purchase the rest of your meals yourself. Your guide can recommend the best local places to eat. We recommend you allow USD300-400 for meals not included. British nationals don’t need a visa to enter Mexico but you will need a tourist card, which you get on arrival. You will need to complete an immigration form on your flight or at a border crossing in order to get your tourist card. You will need to keep your tourist card safe as you need it to leave the country. The departure tax for Mexico is USD48 but this may sometimes be included in your flight (please check before you travel).